Track Spiritwear Store is now online. Please complete orders online. 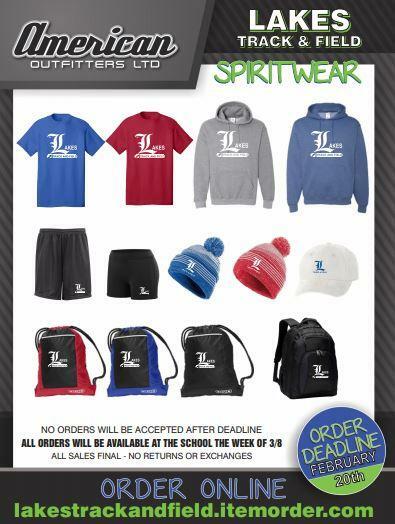 Orders are due by February 20th. Orders are expected to arrive the week of 3/8.